Mark your Calendar now. My book/calendar will help you understand upcoming days and generate less stress as to what a particular day in the past, present or the future will be like, or in essences, what will become an obvious reflection of now-time. 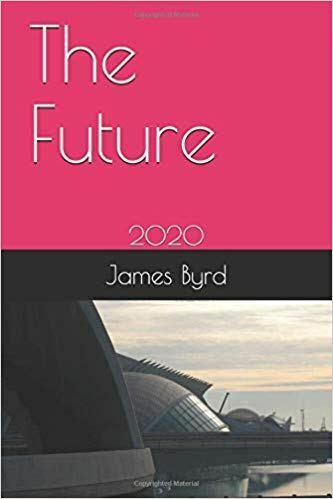 My newest edition, “The Future: 2020” is based on the first edition, (“Foretell the Future with the I Ching and My Calendar of Days.”) I just downsized the title somewhat and add more of my observations to be noted by my fans that have been following this project. There is also an eBook coming out soon to accompany this new edition. 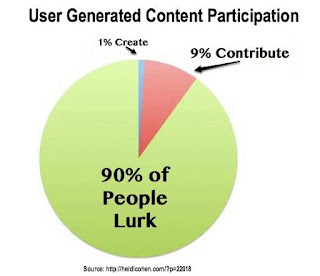 Cost for the eBook will be $0.99 to you for now. Right now today, 4/17/19 - 4/18/19, two days, this eBook will be free to download.